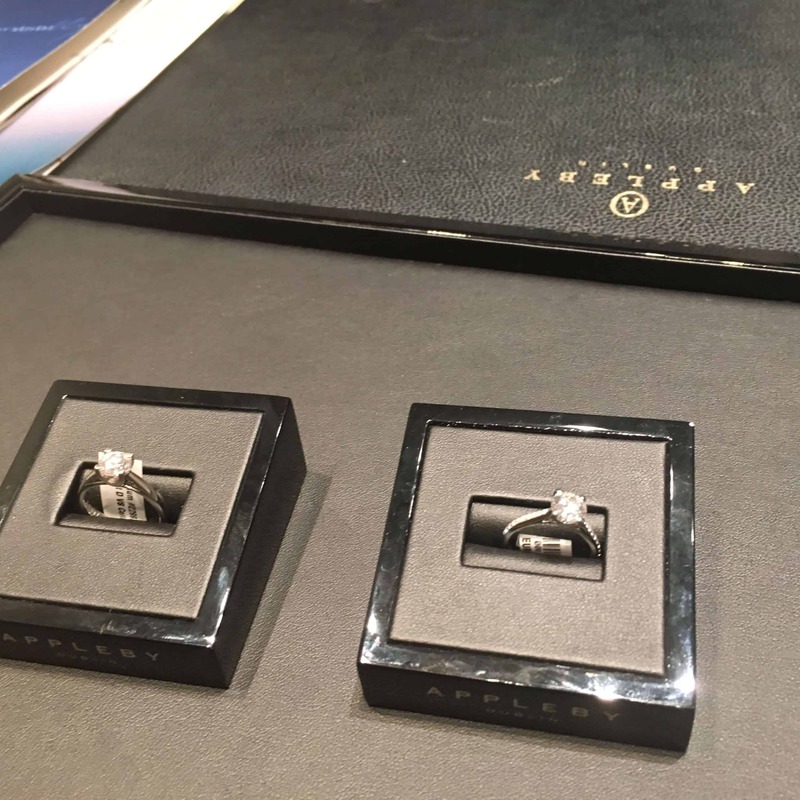 Appleby Jewellery Reviews - High Prices, Little Value. As we planned our Ireland research trip, Appleby Jewellers was the first name that popped up. As they say, they are old school. The history runs deep. 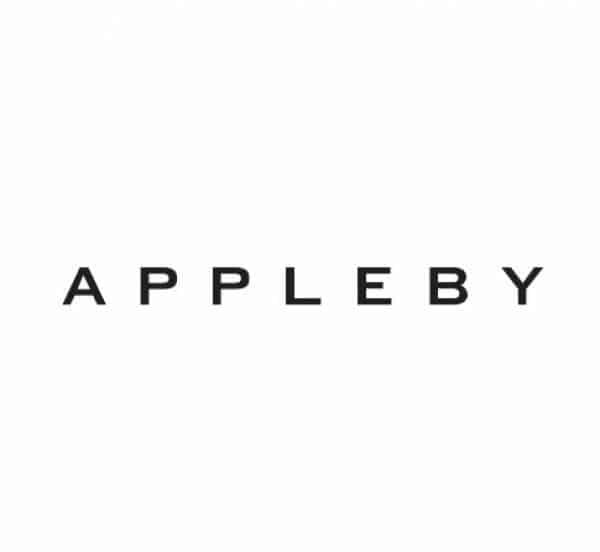 The Appleby’s started making jewellery in the 1950s and opened their first store by 1960. Fourth generation Applebys are working in the store and their fingerprints are everywhere. Walking in to Appleby Jewellers on Grafton Street, you feel like you are in the right place to buy a diamond. The place is properly luxurious and not overbearing. A sales associate was very pleasant and led us to private showroom. After a nice discussion about what we were looking for, the associate left to bring us a selection of rings. We didn’t have an appointment, so I understand that it would take some time. Unfortunately, their organisation seems to be seriously lacking. It took almost 30 minutes for her to come back with 10 rings. More about this later. As long as it took, the rings were lovely. They do have fantastic pieces of jewellery. We settled on two diamonds, both GIA certified (they only use GIA certificates). One was a 1.21 D SI2 round diamond in a platinum 0.10ct pave setting (here is the report) for €14,795 Euros. We also saw a 1.01 D VS2 round diamond in a platinum solitaire for €15,995 Euros. Unfortunately, their lack of organisation struck again. We asked to see the GIA reports and were left in the room for another 20 minutes. The sales associate came back and informed us that they couldn’t find one of them. I was really confused, as they should at least have the GIA report number in their system. She could have looked it up online and printed out a copy. So we are only able to evaluate the D SI2 for this review. The D SI2 was superbly cut. I will grant them that. It was bright and brilliant. Unfortunately the SI2 was visible and not very pleasant. I was surprised, given the cut quality, the price and the ambiance, that they would have a diamond with a very noticeable inclusion in the centre of the stone. Let’s compare that diamond to this 1.30ct D SI2 from Blue Nile. 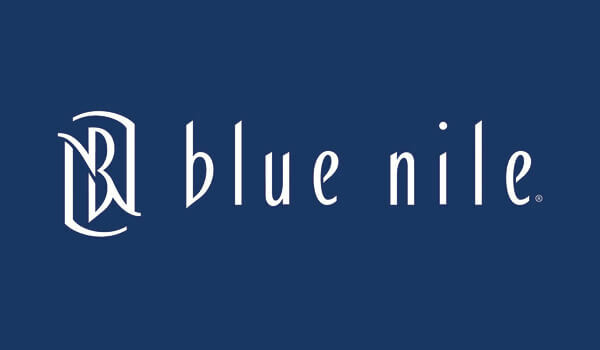 The colour and clarity are the same, but the Blue Nile diamond is larger. Pairing that with this similar setting and the Blue Nile ring comes in at 30% cheaper. 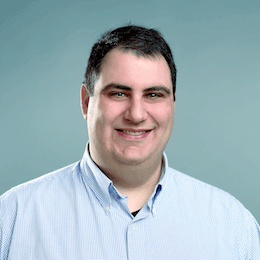 Strictly from a cost point of view, that is a significant savings. If you dig a little deeper and get a better understanding of the balance of quality and value, the numbers get even worse for Appleby. There were two specific areas where this diamond was a waste of money. The first, albeit minor one, is Appleby’s adherence to platinum. 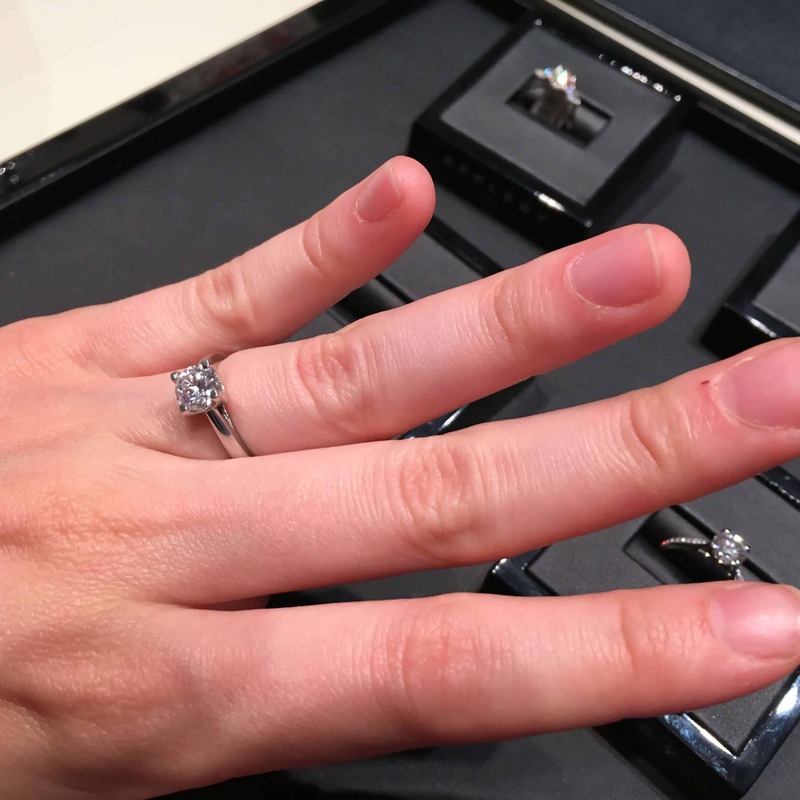 As we explain in our jewelry metal article, spending extra on platinum is a waste. Switching to white gold (which is not an option at Appleby) saves you an extra €300 Euro off the bat. The real savings are when you dig into the colour quality (not that saving 30% isn’t reason enough). As we explain in our colour article, there is no reason to buy a D colour diamond. You are just paying for a higher grade on a paper. Check out this gorgeous 1.20 G SI1 from Blue Nile for €7,805 Euro. Adding this diamond to that setting and you end up with an identical looking ring for 40% less. While the store looks nice, the service was sub-par (took almost an hour to see the details on two diamonds) and the prices were very high. You are better off getting a ring similar to the ones I linked to from Blue Nile.